We do this through providing individual support and programs for men to engage in men’s groups and related personal growth activities. 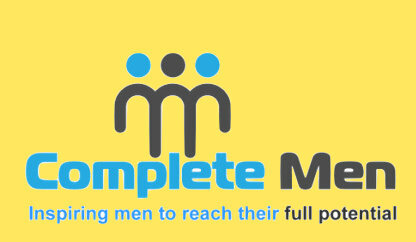 Complete Men have a range of evidence based programs and workshops for both new and experienced men. WEEKLY MEN’S GROUP is the ideal way for new men to experience a safe and supportive men’s group. MEN’S INITIATION is the path to go deeper by attending a weekend workshop and committing to a regular closed men’s group. GETTING REAL is an experiential workshop held over two weekends offering deep group work and processes. We also run in-house groups for Mental Health and Social Welfare organisations. Please contact us for details.